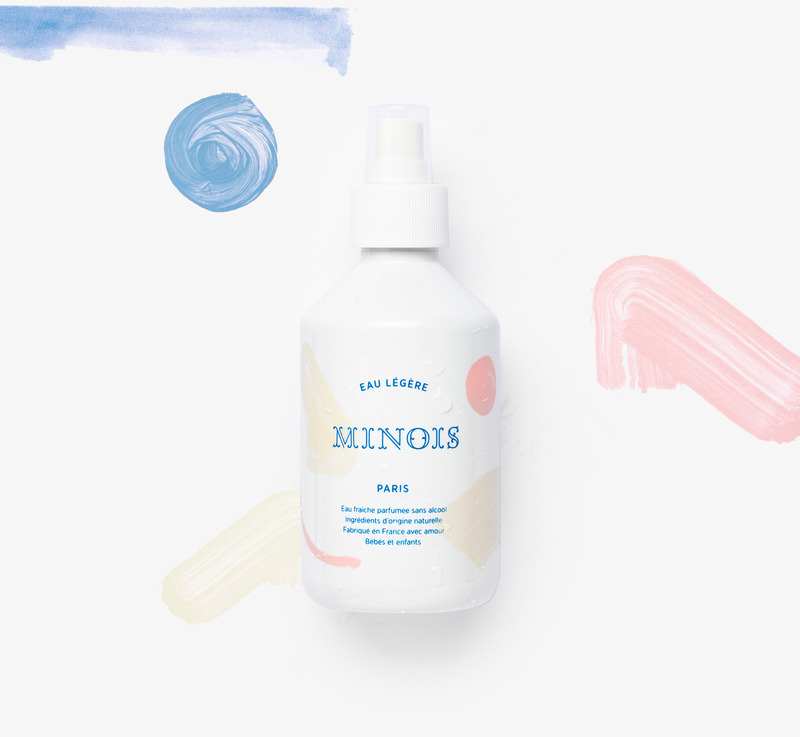 All of the ingredients in Minois Paris products are of natural origin and made to the highest standards, and although specially formulated for little ones, their products can be used by adults. The smell and lovely formula make the products the perfect gift for mums-to-be or new mums. 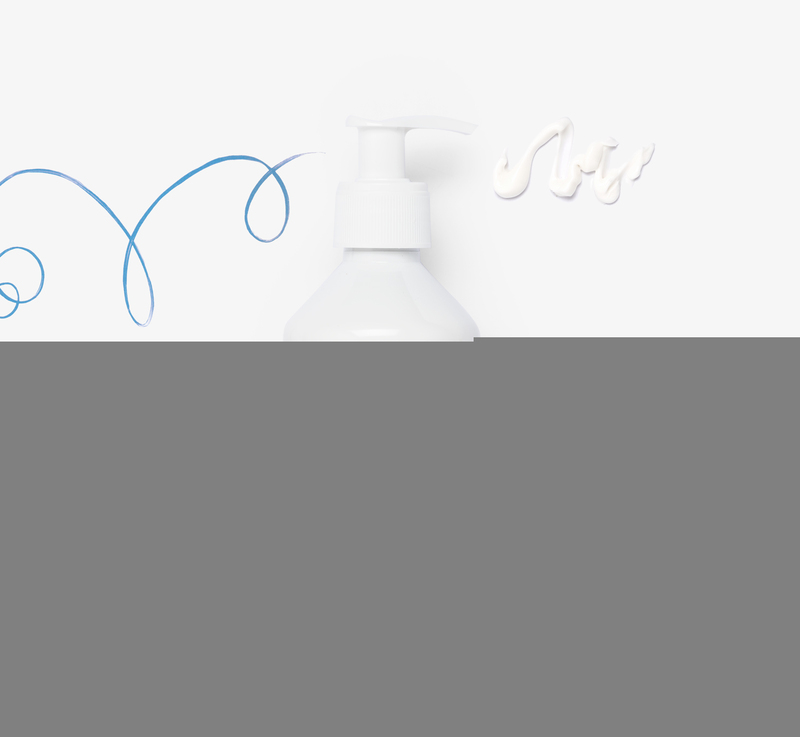 She’d always been interested in creating a range of products for babies and children adapted to their skin. But, it was when her daughter Paz was born that Hélène was really inspired to kickstart her exciting new brand. “Like all mums, I felt a great sense of responsibility. I was going to have to take care of her. 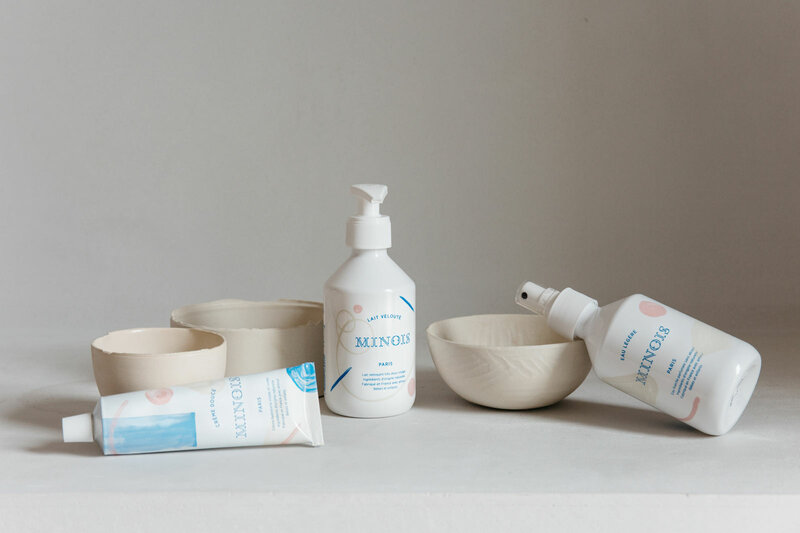 So I decided to create Minois Paris.” Her initial goal was clear: to offer safe and reliable products that were simple to identify and use. 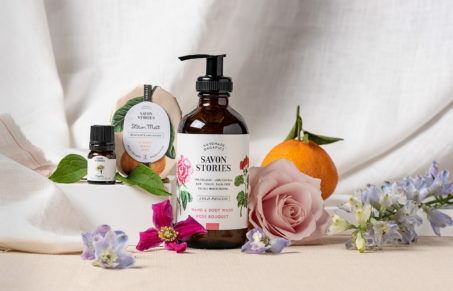 She wanted all products to be wrapped up in attractive packaging and be visually appealing, aimed at mums who want to pay special attention to the products they choose for their children. This dermatologically tested product is light yet effective. The natural, alcohol-free water is delicately perfumed, and has a fresh fragrance with floral and mineral notes. It’s used to refresh, soften and soothe the skin, and can be used on both skin and hair daily. To use, gently shake the bottle and spray liberally. 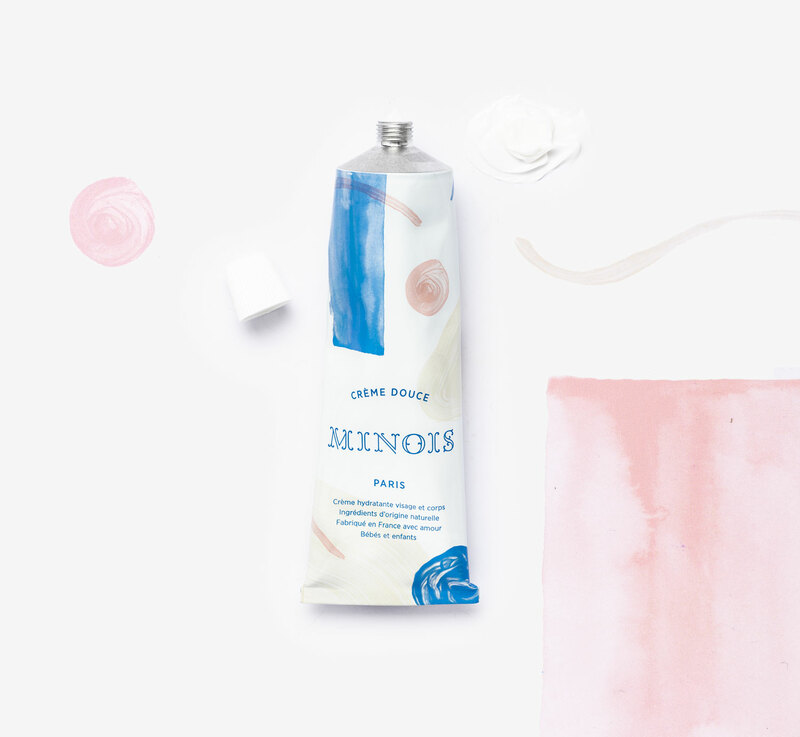 The Soothing Milk by Minois Paris is a creamy lotion that delicately cleanses all facial impurities, without harming the skin. 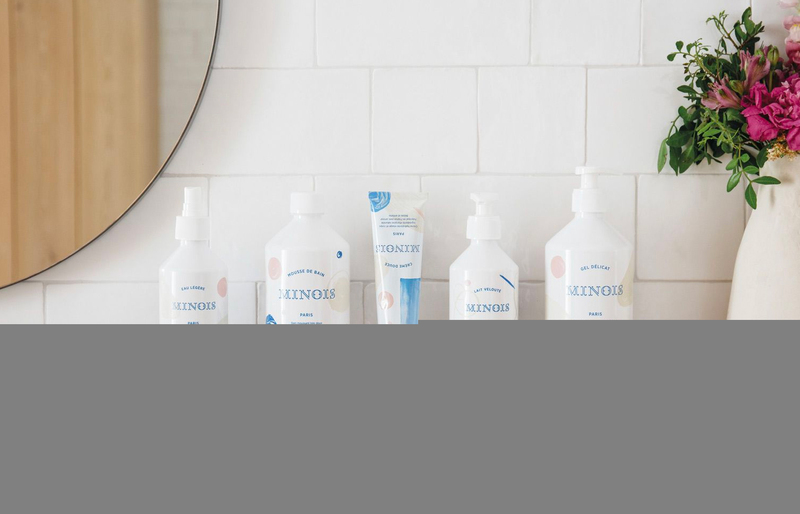 The natural formula used to create the milk contains organic blossom water, organic honey, organic shea butter, organic sweet almond oil and organic calendula, so using this leaves skin feeling clean, soft and supple. 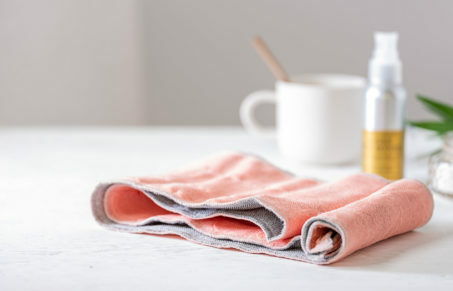 Use daily and gently apply the cleansing lotion to the entire face using a cotton pad (no need to rinse), for moisturising results. This moisturising cream is made for both face and body, and contains a mix of organic ingredients like organic shea butter and organic sweet almond oil with softening and smoothing properties. The natural formula of the Gentle Cream nourishes, protects and comforts the delicate skin of both babies and older children. Use it by warming a small amount of cream between your hands and then gently applying to the face and body.